Bet a total of £10/£5 Each Way or currency equivalent or more on the World Cup Outright, and receive a £5 or currency equivalent free bet every time your team wins in 90 minutes. 1.This “Bet £10 on a team to win the World Cup and get a £5 free bet every time that team wins a game in the World Cup (90 Minutes) ” promotion (the “Promotion”) is promoted, operated and hosted at williamhill.com (the “Website”) by WHG (International) Limited (“William Hill”, “we”, “us”, “our”) a limited company registered in and operating from Gibraltar with registered company number 99191 and whose registered office is at 6/1 Waterport Place, Gibraltar. 2.Please refer to the “Definitions” section below for the meanings given to capitalised terms used in these terms and conditions (“Promotion Terms”). 3.This Promotion offer is valid from 00:01 Saturday 26th May until 14th June 2018 at 16:00:00 approx. UK time, (when the first match is due to start in the World Cup) (the “Promotion Period”). 4.When you stake a Single Bet of at least £10 or currency equivalent or an Each Way Single Bet of a total of at least £10 or currency equivalent (“Minimum Stake”) on a team to win the World Cup Outright/Tournament Winner Market on the Website (“Sportsbook Bet”) during the Promotion Period (“Initial Bet”), you will receive a £5 or currency equivalent free bet every time your team wins a World Cup match within 90 minutes (“Free Bet”), in addition to any winnings from your Initial Bet. 5.Your Free Bet can be used on any World Cup or International Football market (subject to the restrictions set out in the “What restrictions apply when you redeem your Free Bet?” section, below) and must be wagered within 4 days of the date on which your Free Bet was credited to your Account (“Bonus Period”). 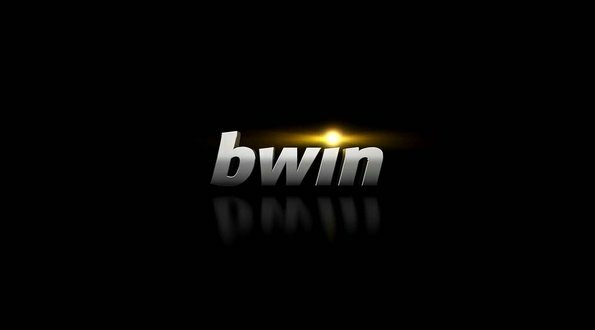 6.If you do not use your Free Bet within the Bonus Period, it will automatically be deleted from your Account at the end of the Bonus Period and you will not be able to use the Free Bet or take any further part in this Promotion. 7.This Promotion (and the Free Bet) are only available once per customer. You may not participate in this Promotion more than once. Which Initial Bets qualify for this Promotion? 9.This Promotion applies to Pre-Match Outright/Tournament Winner Market Only. In-play bets and If you cash in your stake at any time then you will no longer qualify for the free bet promotion. What restrictions apply when you redeem your Free Bet? 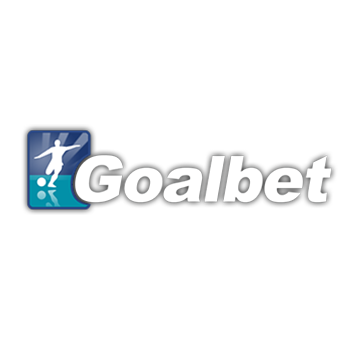 10.Free Bets are non-refundable and cannot be withdrawn from your Account. 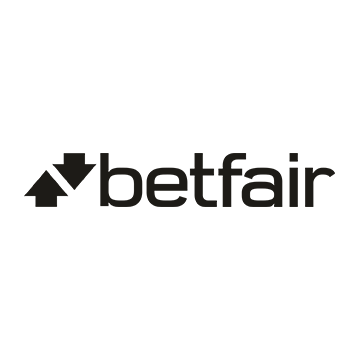 Once you have wagered your Free Bet, however, any winnings from your Free Bet will automatically transfer to your Main Balance from where you will be able to withdraw them as cash or wager them in non-Promotion play. 11.Your winnings from wagers placed using your Free Bet are calculated as the total returns less the amount staked (including the amount of the Free Bet staked). The value of your Free Bet is therefore not included in, and cannot be withdrawn as part of, any winnings you make from your Free Bet (please note that the “Estimated Return” shown on the “Bet Slip” page on your Account (and on your “Bet Receipt”) shows your returns including the amount of any Free Bet staked). 13.You cannot stake a Free Bet as a qualifying bet for any further Free Bets or any other free bets or free bet promotions. 14.Cash in my bet feature will not be available for bets placed using a Free Bet. 15.Cash in my bet feature will not be available for bets placed that trigger a free bet as part of a promotion (including this Promotion). 16.In order to take part in the Promotion and get your Free Bet, you need to stake an Initial Bet either on the Website (www.williamhill.com), via mobile (mobile.williamhill.com or via the IOS Mobile App) or by text (Text 60609) or via telebetting (Telebetting 0800 44 4040) during the Promotion Period, which is at least equal to the Minimum Stake of £10 or currency equivalent on a Sportsbook Bet (in accordance with the “Which Initial Bets qualify for this Promotion” section above). Bets placed via retail (i.e. bets placed in a William Hill shop) will not qualify for this Promotion. then, in either case, any Free Bet(s) would be credited to your Account by midday on 16th June (UK time). 18.For illustrated instructions showing you how to redeem your Free Bet, please refer to the “How do I check that my free bet has been credited to my account?” page on the Website (https://williamhill-lang.custhelp.com/app/answers/detail/a_id/5652/kw/redeem%20your%20free%20bet#redemption_rules). 20.Where you are in breach of any Promotional Play Restrictions, we may be entitled to cancel any bonuses or promotions applied to your account, reclaim any bonus element of such offers and either settle bets at the correct odds, void any free bets, void any bet funded by a bonus, or remove any subsequent winnings relating to a bonus / free bets. We may also be entitled to levy an administration charge up to the value of the bonus, free bet or additional payment to cover our reasonable administrative costs in respect of any such action that we take. 21.In addition to these Promotion Terms, your use of the Website and your participation in any gaming or wagering (including this Promotion) is governed by our general terms and conditions which are available at https://williamhill-lang.custhelp.com/app/answers/detail/a_id/6719 (“General Terms”). You should therefore ensure that you have read and understood the General Terms and these Promotion Terms before taking part in this Promotion. In the case of any discrepancy between these Promotion Terms and the General Terms, these Promotion Terms shall take precedence. 22.Notwithstanding anything else contained in these Promotion Terms, you may withdraw any funds in your Main Balance at any time except where we are required to withhold such funds in order to comply with our legal or regulatory obligations. 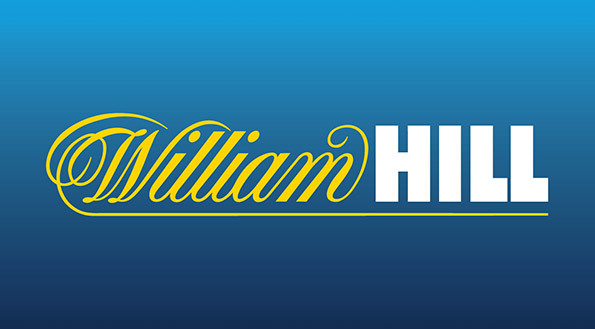 23.William Hill has the right to refuse or withhold Free Bets (or any winnings from Free Bets) in the event of funds you have deposited into your Main Balance (including any sums you have wagered) being cancelled or denied by any payment service. b)materially affect your ability to complete the qualifying bets required by the Promotion.  25.We will notify you of any Account Restriction that we have applied to your Account and the steps that you should take in order to receive the full benefit of any free bets otherwise removed or altered by the Account Restriction. 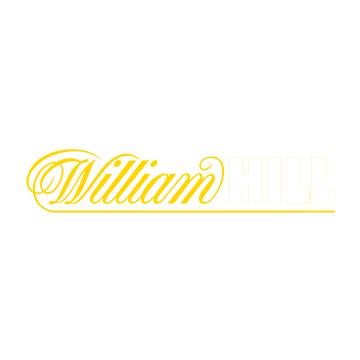 26.You may not participate in the Promotion (and you will not be entitled to receive any Free Bet) if you have previously been excluded by William Hill from participating in promotions or any gaming or wagering on the Website. 27.William Hill reserves the right to cancel or amend this Promotion at any time and without prior notice. Any cancellation or amendment of this Promotion will not affect any Free Bet you have accrued prior to such cancellation or amendment which you will be able to continue to use in accordance with these Promotion Terms. 28.These Promotion Terms shall be exclusively governed by and construed in accordance with the laws of England and subject to the non-exclusive jurisdiction of the courts of England and Wales.